Newborn Girls' Minnie Onesie with Dot Skirt just $5, $0.97 Shipping! Newborn Girls’ Minnie Onesie with Dot Skirt just $5, $0.97 Shipping! 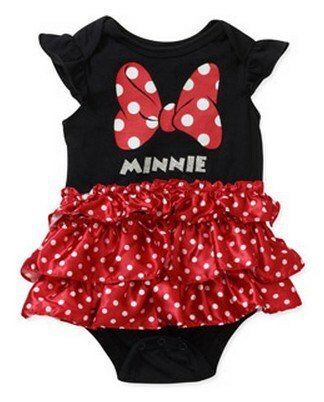 This Newborn Girls' Minnie Onesie with Dot Skirt is on sale for $5.00 at Walmart.com right now. That's 62% off the list price of $12.97! Super cute!